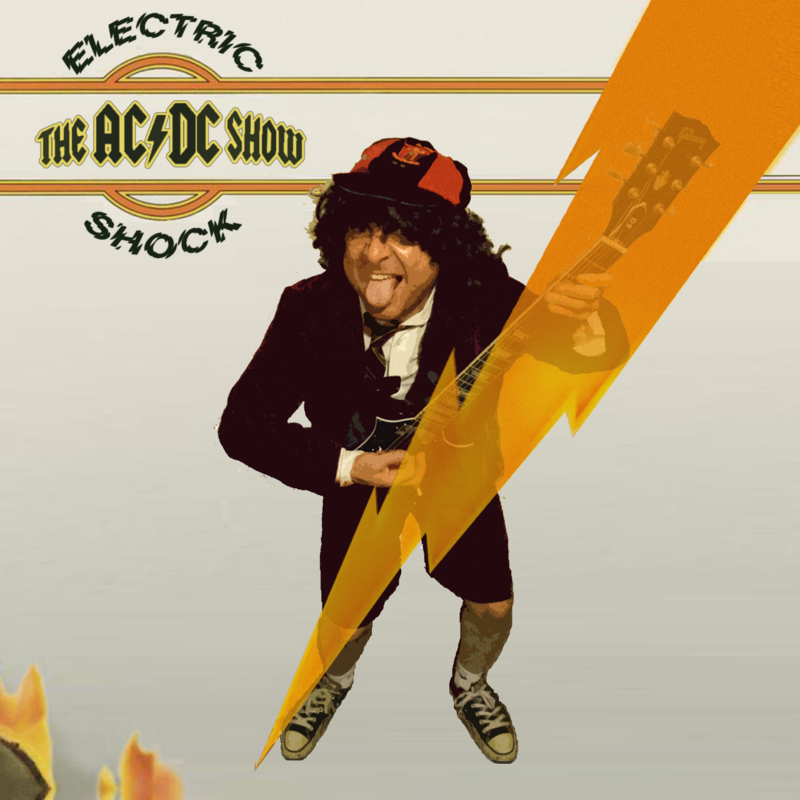 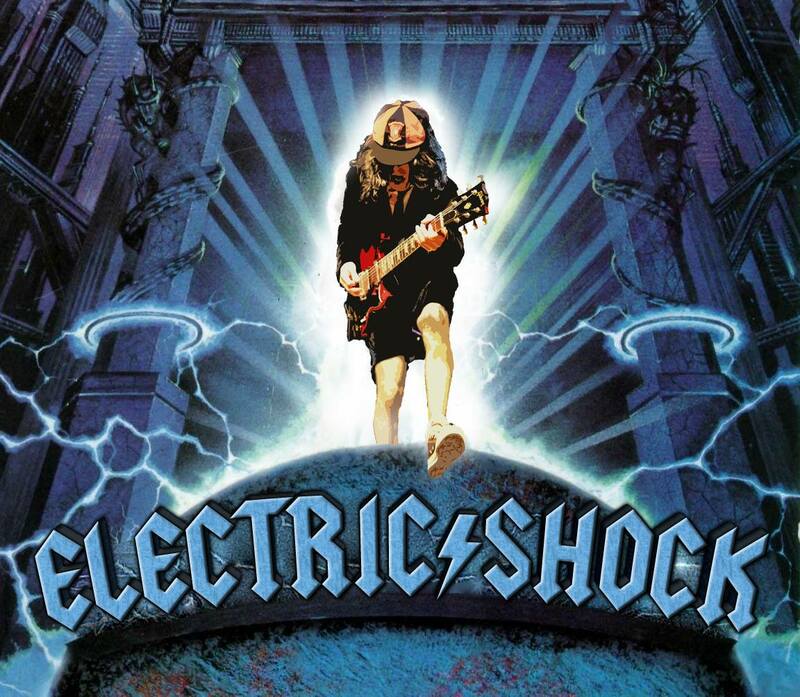 Since 2014, ELECTRIC SHOCK has been perfecting the AC/DC show with a high energy performance, faithfully replicating AC/DC both musically and visually, proving they are the nations #1 AC/DC show! 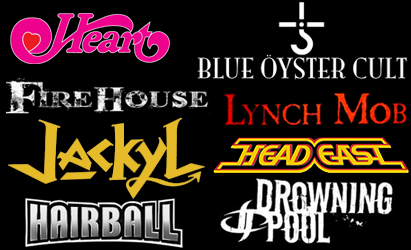 Playing all the classic hits and deeper cuts from both Bon Scott and Brian Johnson eras! 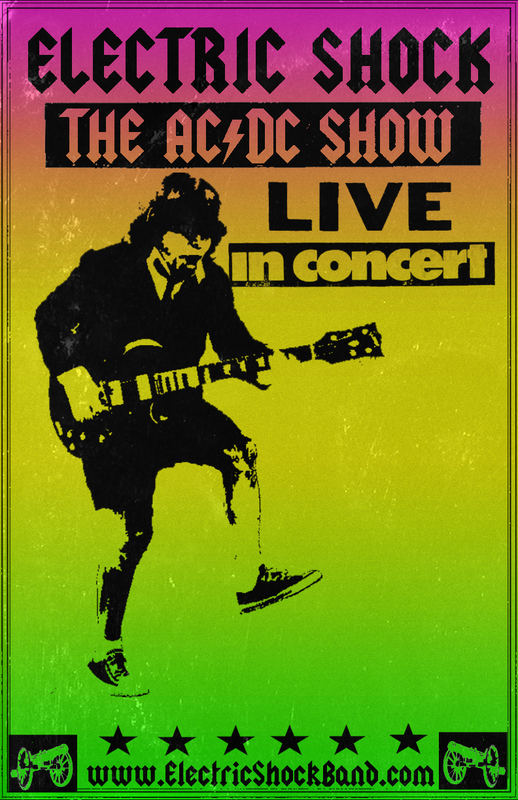 This show is not just a tribute, but an experience that will give you the look, feel and sound like you are witnessing an actual AC/DC concert! 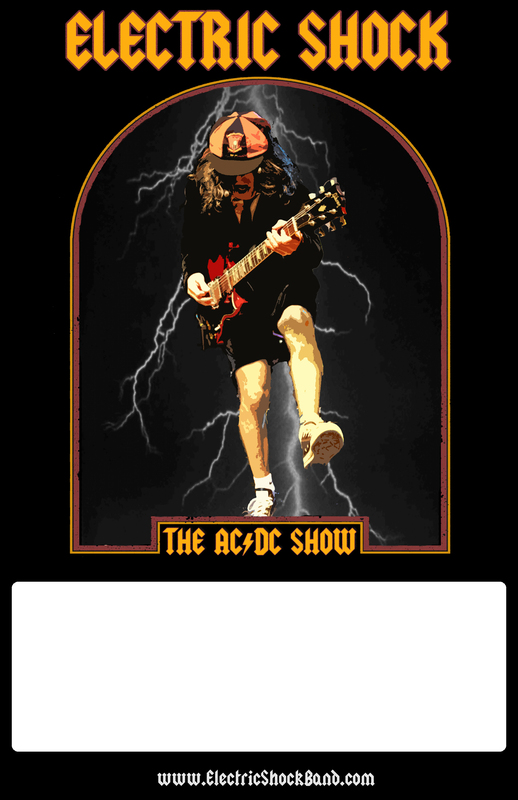 The highlight of the Electric Shock The AC/DC Show during "Let There Be Rock" guitar solo when Angus goes in the crowd and YOU get to be a part of the show!